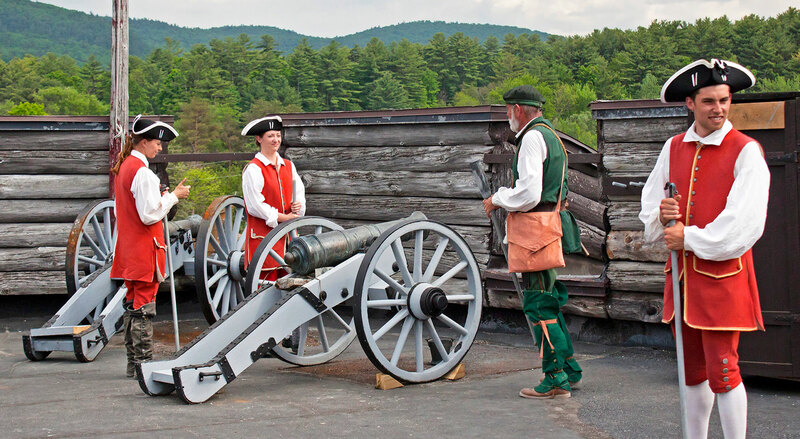 Experience the history of Fort William Henry during the French and Indian War! AS SEEN ON THE “TODAY SHOW”! 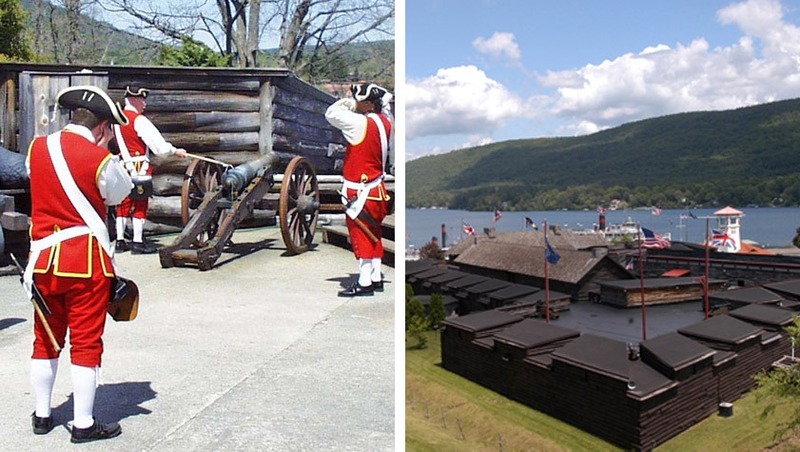 Step back in time at Fort William Henry and experience what it was like to be at the outpost in the wilderness in 1757; the hardships and fears of being the front line in defense of the British Colonies from French invaders. Talk with those that were there! 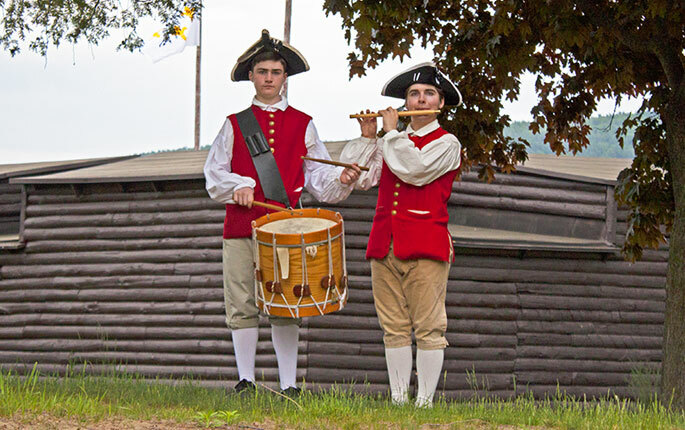 Join us in the heart of Lake George to experience the history, the sights and sounds during the French and Indian War! 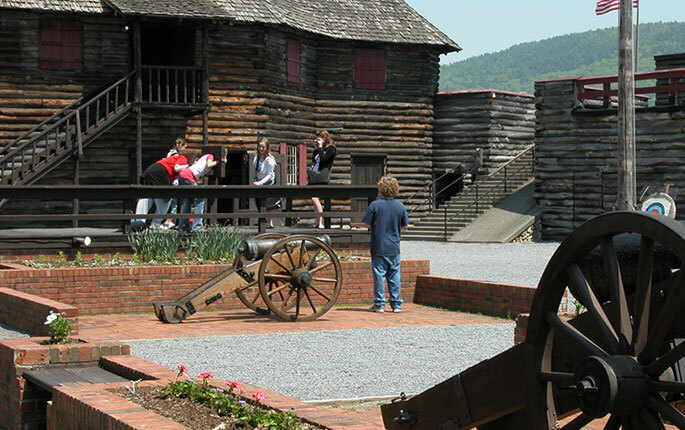 Fort William Henry provides school, scout and bus groups with an age-appropriate tour of the Fort. History is Alive at Fort William Henry Museum! Call 518-668-5471 for more information.